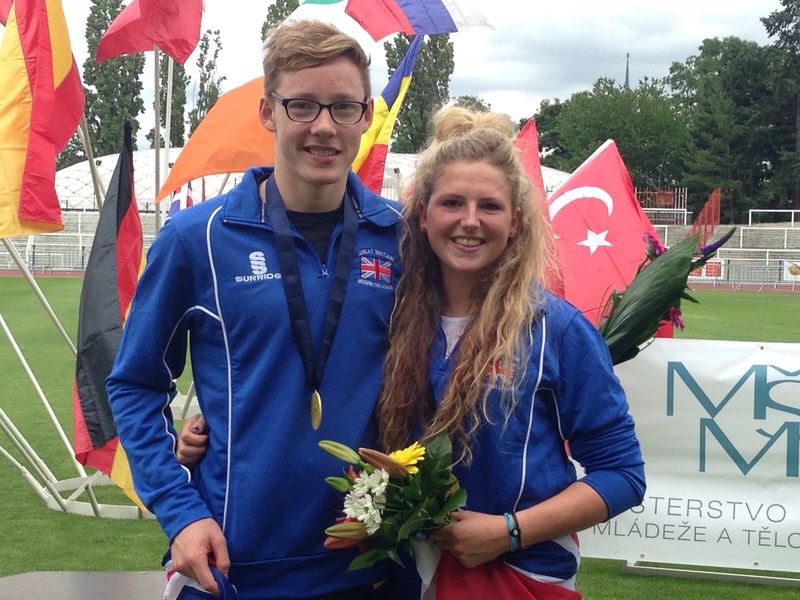 PLYMOUTH modern pentathletes Kerenza Bryson and Myles Pillage will both represent Great Britain at next month’s Junior World Championships in Hungary. Pillage, 19, will compete at that event in the city of Szekesfehervar just days before heading to the Senior World Championships in Cairo. Plymouth Studio School’s Bryson, 18, has also competed for Great Britain at senior level, including at this year’s World Cup event in Egypt, but like Pillage will be making her debut at the Junior World Championships. Joining the Plymouth pair in the eight-strong British team Hungary will be Sarah Collin, Jamie Harper, George Budden, Follett, Georgina Summers and Bradley Sutton. The Junior World Championships will run from August 8 until August 14 and will begin and end with relay events in between the individual competitions. Great Britain have still to decide on their relay line-ups.